The refurbished Europe 1600-1815 galleries at the Victoria and Albert Museum (V&A) opened their doors recently for the first time. 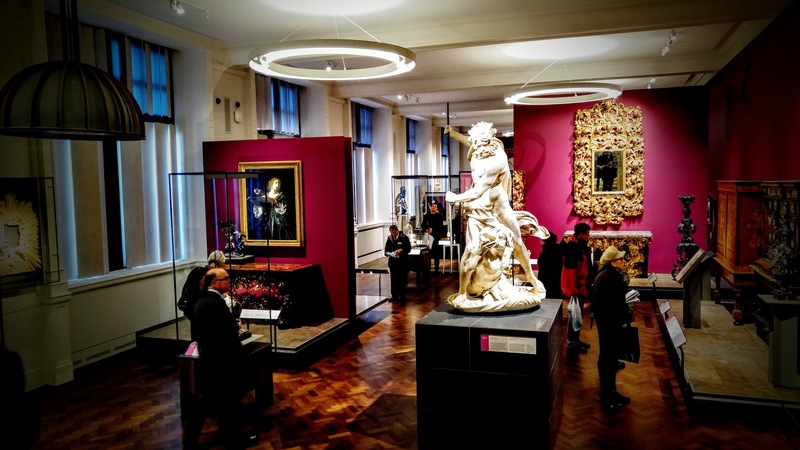 Bickerdike Allen Partners assisted with this challenging project which saw a complete revamp of vast spaces involving the demolition of walls only metres away from priceless delicate collections of artefacts. The project which saw the original Victorian splendour of the galleries being restored from the 1970s scheme, involved the creation of new door openings within one metre thick masonry walls and various structural alterations. Throughout the project, the British Galleries, located directly above the work area, remained open with its priceless collections continuously on display. BAP ensured the safety of these collections by monitoring continuously vibration levels to prevent any damage risk to objects including porcelain tea sets, ornament mirrors, or the entire, original Norfolk House Music Room. We strongly recommend a visit to the new galleries!